Wilmore Laboratories, named for Dean John Jenkins Wilmore, was built during the 1960’s. 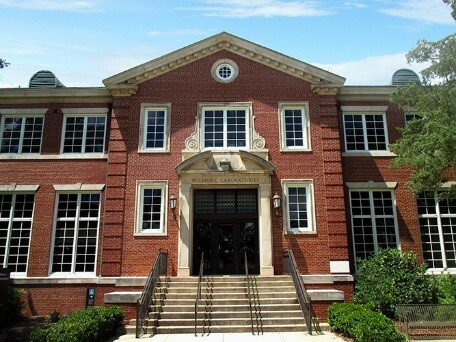 It is located in the center of Auburn University’s Engineering Quadrant and houses the Materials Engineering department. 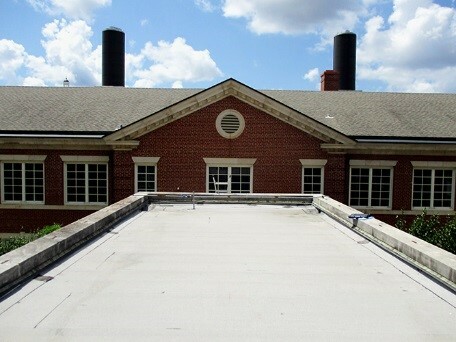 Raymond Engineering was retained to provide re-roofing design and façade restoration for this facility. 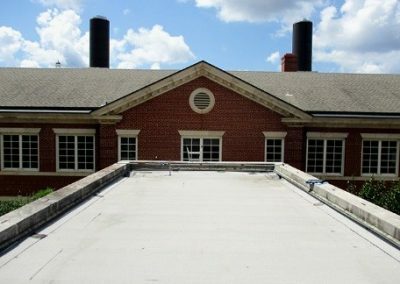 A preliminary design for a fall protection plan was developed at the Owner’s request.